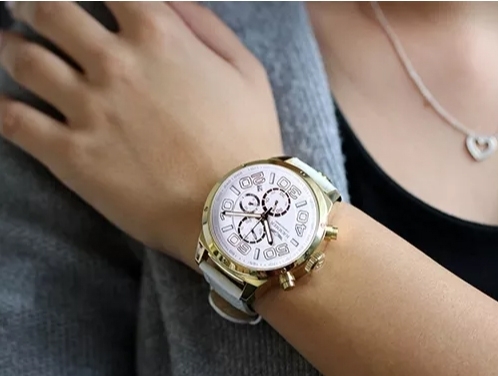 Fashionable ladies watches with leather strap - Noble jewelry for your wrist. The color variety of our watch collection inspires customers who value that a wristwatch always fits the respective outfit. 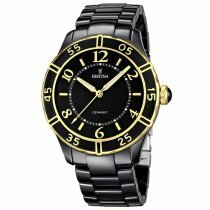 In addition to timeless case and bracelet colours such as rose gold, gold and silver, we offer fashion watches for women in black » & white ». 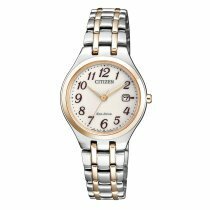 Whether classic, elegant or stylish: our selection of ladies' watches serves every taste. E.g. 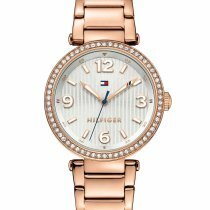 with Fashionista Chronographs from Michael Kors » or Haemmer », which are characterized by playful details such as gem-set cases / dials. 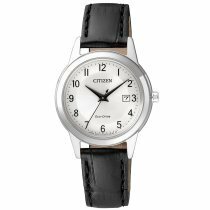 Matching your business outfit, you will find in our watch shop classic timepieces from Citizen » or Mondaine ». If you are interested in a certain watch type such as an automatic watch, solar watch or diving watch, simply filter our watch collection as desired. 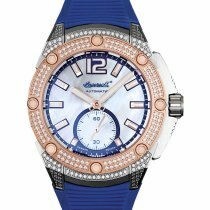 Worth reading information on the topics "Ladies watches: Types, Movements, Care" can be found below: Find your new favorite watch! This watch has a special look and feel. Your wristwatch is much more than just a fashion accessory. It is an extravagant piece of jewellery that accompanies you in various everyday situations. Choose your watch according to the life situations you face every day. For active women who prefer a robust and weatherproof timepiece, chronographs or sports watches such as those from Seiko » are suitable. 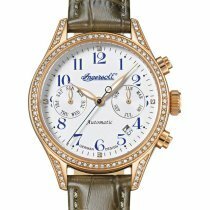 These are somewhat more feminine than the models produced for men and captivate with playful details such as gem-set cases or decorated dials. 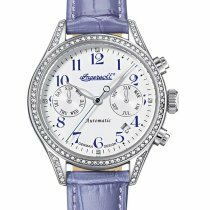 Especially the chronographs have a very special charm: due to the slightly masculine looking case, this type of ladies' watch has an almost rebellious character. 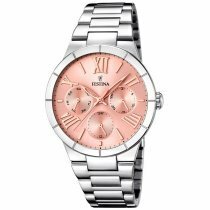 If your everyday life is less demanding on you, there is no reason why you shouldn't decorate your wrist with a filigree or fashionably stylish or classically noble watch model. Additional, for special occasions, many of our customers have a very special watch. A timepiece that "says" more than the time of day. 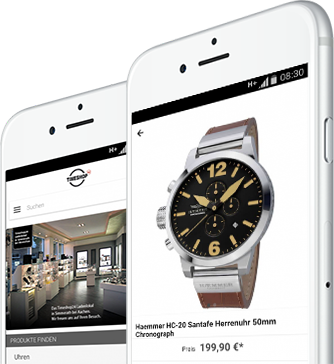 For example a golden analogue watch or a high-quality Smartwatch. 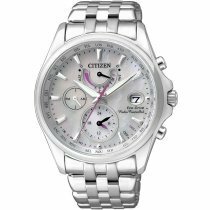 Or if it is really exclusive, on special occasions you might want to put on a Citizen solar watch » or a Mondaine model » in real silver. The bracelet is not only a style question. We advise all our customers to check the watch strap of their favourite timepiece for its suitability for everyday use. From our many years of experience, we know that a bracelet - especially for very delicate wrists - can quickly be perceived as a nuisance. Metal watch bands are pleasingly robust - but often quite heavy as well. Larger folding clasps are quickly perceived as uncomfortable when worn on a narrow wrist. Leather and silicone wristbands on the other hand are cuddly and light. So the solution is simple: Combine different styles. In the category "Watch Bands »" you will find a selection of high-quality colored calfskin watch straps. These interchangeable wristbands nuggle comfortably to the wrist and are a guaranteed eye-catcher. You see: Time to invest in buying your new favorite watch is worth it. Please do not hesitate to contact us if you have any questions. We will be happy to advise you during your purchase. You can reach us by e-mail, telephone or chat. 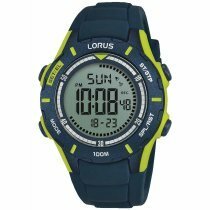 For what purpose would I like to buy my new watch? 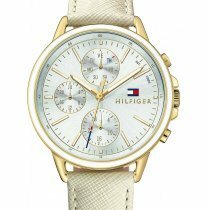 The useful accessories of the watch manufacturers are dedicated to numerous areas of interest. In order to find a suitable companion for your wrist, it is helpful if you are aware of whether you perceive yourself as design-love, fitness-fan or as "world traveller". In any case, dealing with this question will help you to enjoy your watch as long as possible. The arm movements of the wearer are sufficient for an automatic watch to generate and supply energy. A rotor in the movement absorbs the kinetic energy and transfers it to the mechanism of the spring movement, which in turn stores and provides the energy required for the operation of the movement. 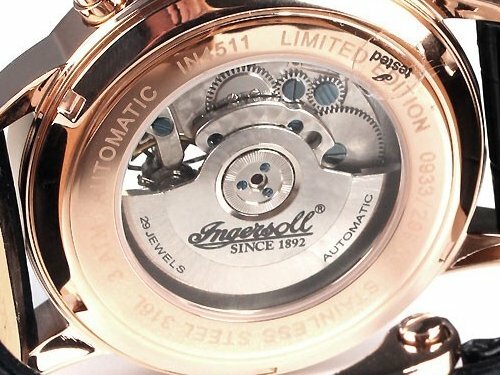 This mechanism gives automatic watches a particularly smooth and reliable running. A battery is not required. If the watch is taken off before going to bed or if the wrist is resting, e.g. on the desk, the power reserve ensures continued operation of the watch. 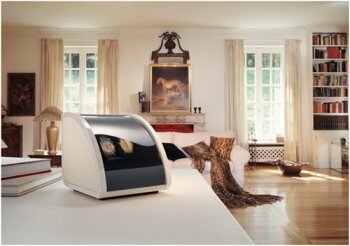 If you have several watches, so that you have to put an automatic watch aside every now and then to change, then it is best to place the watch in a watch winder. This ensures that your timepiece is ready for use at all times. If the time is displayed on a dial with the help of second, minute and hour hands, this type of watch is called an analogue watch. 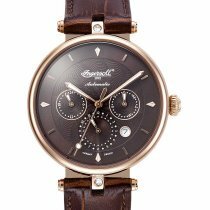 All types of movements are used in analog watches: both electric and mechanical movements are used here. 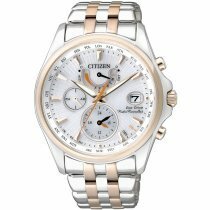 On a chronograph, you keep the best times, running times, preparation times or similar in view. 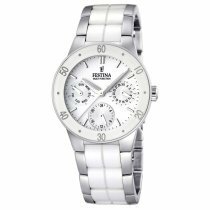 This type of watch is characterised by the fact that it is also equipped with a stopwatch. Chronographs always contain a additional element for time measurement such as a dial, which enables an independent exact time measurement. To start a time measurement, this type of watch has pushbuttons (chronograph pushbuttons) located directly on the case and large enough for convenient use of the function. Optically, chronographs are characterized by a technical to complex appearance due to the additional dials and the large case/pushbutton case and are often worn as maskuline jewellery. 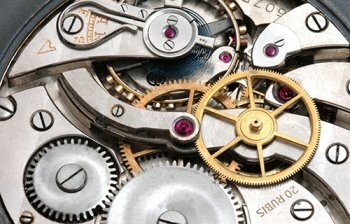 Mechanical movements are used in chronographs as well as Quartz movements. 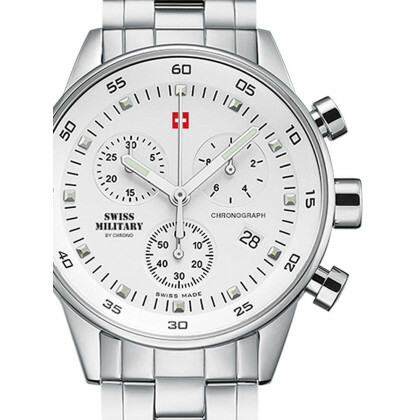 If you like it special, you will even find chronographs with an additional digital display. ... load also under office light. 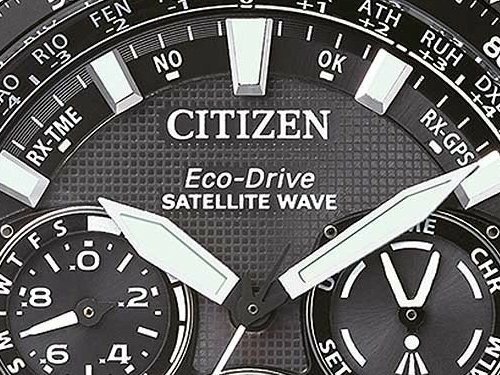 Eco-Drive watches use a technology of the Japanese watchmaker Citizen, who developed a special form of the solar watch. Sunlight, heat, movement and artificial light (e.g. interior lighting) provide an Eco-Drive watch with the necessary energy. 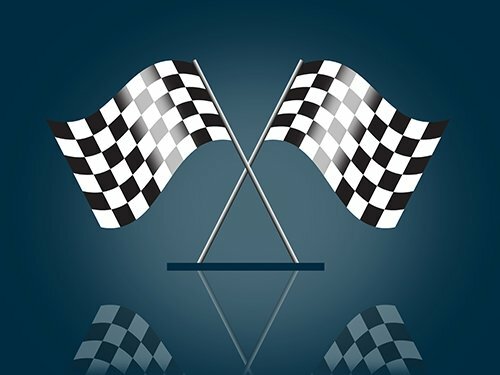 A full battery charge will allow most Eco-Drive watches to operate continuously for more than six months in complete darkness. 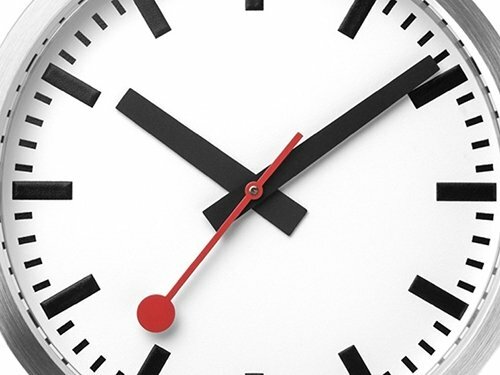 Electric watches are powered by batteries or solar cells. Batteries are mainly used in classic quartz watches. For the sake of the environment we offer in our shop many electric wristwatches powered by solar cells as an environmentally friendly alternative. Wristwatches with an electric movement are generally estimated for their reliability and accuracy, as these vary by a maximum of ± 30 seconds per month. This value is only exceeded by radio-controlled watches. Electric watches are usually very robust and low-maintenance. A radio controlled watch is powered by a solar movement or a battery. Quartz movements are used in radio-controlled watches. 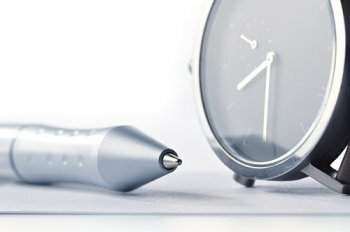 With the help of a time signal received from a time signal transmitter, radio-controlled watches are able to adjust themselves to the correct time every day. The annoying conversion of the watch to summer and winter time is no longer necessary with this type of watch. Manual adjustments do not have to be carried out. About GPS some models of radio controlled watches recognize when they are in a different time zone. This makes this watch type an ideal companion for travellers. 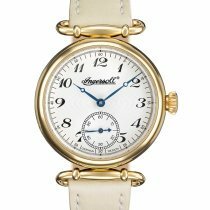 ... are the most widespread type of watch and use - as the name suggests - a mechanical drive that does without a battery or a solar movement. 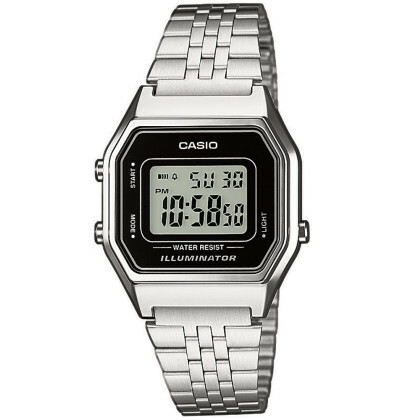 This watch type is divided into manual and automatically operated movements according to the type of power supply. The manual power supply is provided by manual winding via a crown located on the side of the watch case. The automatic operation is guaranteed by arm movements while wearing. Multifunction watches are optically very attractive and at first glance they often look like classic chronographs, which provides a further explanation for their popularity - in addition to their functional diversity. These chronometers can be used to display 24h, several time zones and weather data, e.g. 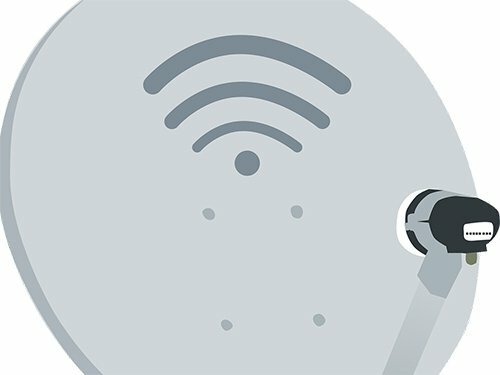 GPS-based measurements. Runners, athletes, hikers, and travelers can retrieve details of routes covered, location displays, digital compass, altimeter, or heart rate in a combination of GPS data and timing. Individual multifunction clocks even offer a tide display. The seal dating back to a 17th century regulation "Swiss Made" identifies high-quality products of the Swiss watchmaking guild, which are generally known as Swiss watches. In 1971 this regulation was regulated in a legal provision. 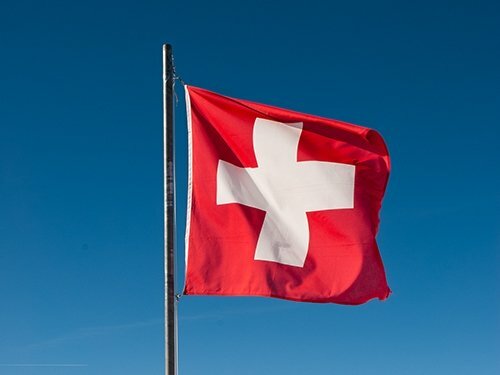 The most important feature of the seal: Manufacture, assembly and inspection of "Swiss Made" products always take place in Switzerland and follow high quality guidelines. 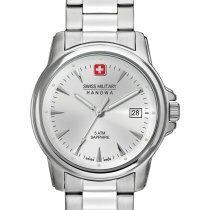 Quality, reliability and longevity are the characteristics for which the "Swiss Made" seal is known worldwide. 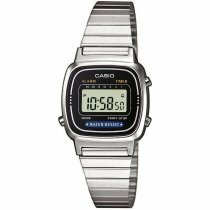 Who is enthusiastic about technology, could not resist digital watches already in the 80s. With calendar functions, multi-function alarms and currency calculators, these watches support their wearers even more versatile today. Even in chronographs the digital character displays and functions are used, sometimes only to combine them with the appearance and functions of the analogue device. 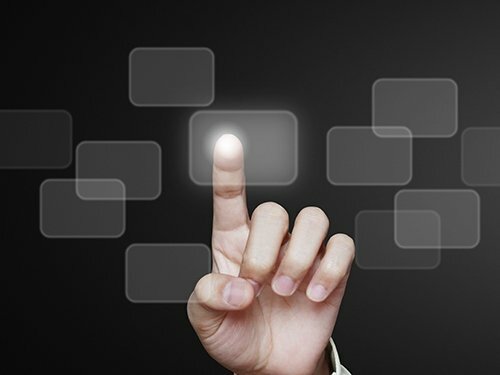 The development of Smartwatch goes even further. 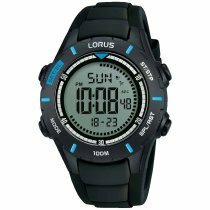 This type of watch follows the objective of making a maximum of useful functions available to watch wearers . During Jogging, the watch supplies you with your favourite music - via Bluetooth and corresponding headphones. And if you occasionally like to run "cross-country", the GPS system helps you not to lose sight of the way back. E-Mails or Contact requests lets you keep an eye on this watch even during the lunch break or during an appointment. 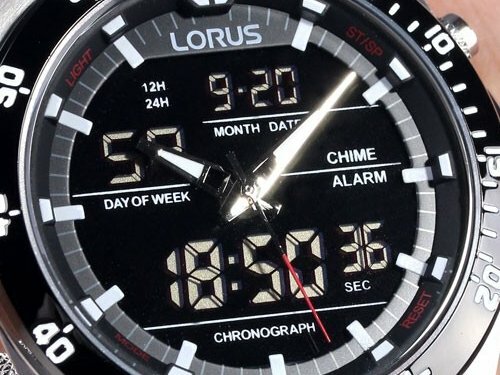 All you have to do is make sure the watch is connected to a smartphone or tablet. And if it's urgent, send voice messages or short information with the Smartwatch. The watch is a kind of micro office. ... do not need a battery. Sunlight is all a solar watch needs to operate its movement. However, this watch also works without solar energy. 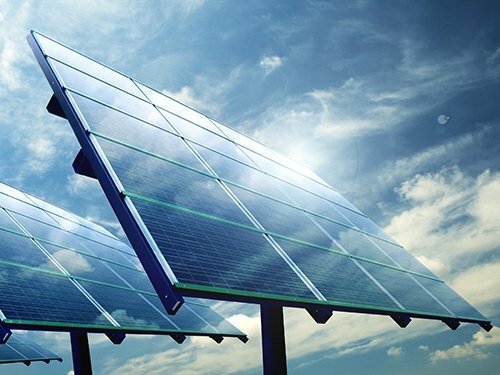 Energy gained in the sun is stored in a rechargeable battery to ensure continuous operation. This mechanism is known as dark power reserve. 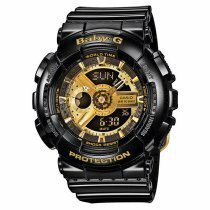 Solar watches do not require a battery. 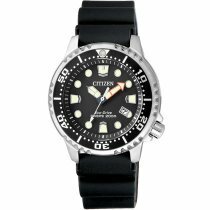 With a diver's watch you keep diving time and the ascent time including the decompression breaks reliably under observation. 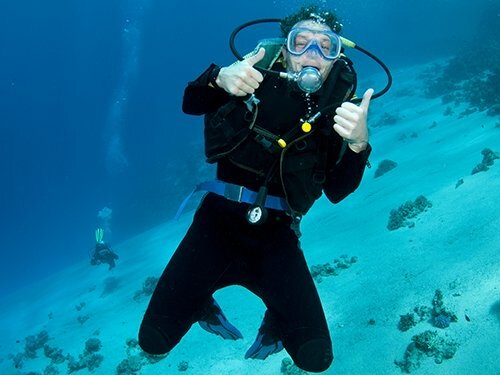 Diver watches are characterized by a tested water resistance (of at least 20 atm) and must show a readability of time and dive time from a distance of 25 cm (also in darkness). In addition, this type of watch must offer the possibility of preselecting a time span by means of a timer or bezel. 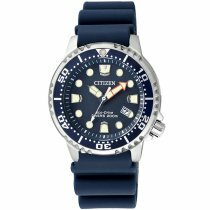 The criteria that a diver's watch must meet in order to be sold in Germany are defined in DIN 8306. Pure titanium, in contrast to most alloys, contains no nickel and is 100% anti-allergic and very kind to the skin. 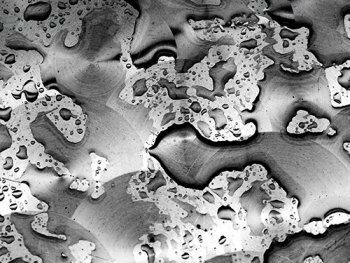 Titanium weighs only about half the weight of stainless steel and is also much more robust. Titanium watch cases are surrounded by an extremely robust protective layer that protects the case from scratches and damage. Titanium watches are also corrosion resistant. 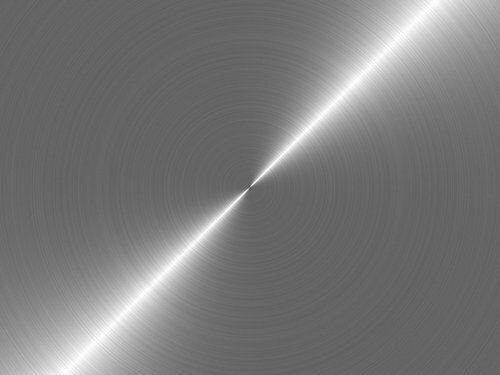 Compare with stainless steel, titanium is slightly darker and shines less. Another factor that will help you to enjoy your watch for a long time is to gather some background knowledge about the characteristics of the movements used. For example, you will learn how to keep an automatic movement permanently operational without having to wear it every day. 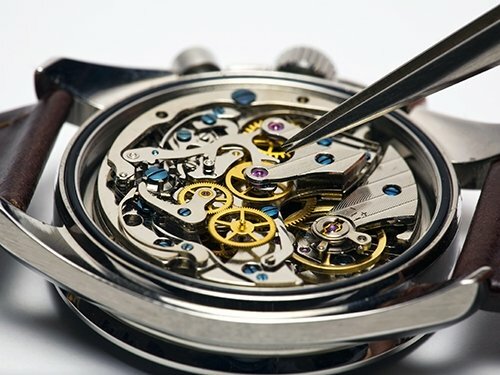 Mechanical watch movements consist of several gear movements, an oscillating system for gear control, a spring mechanism as a drive mechanism and other components. As the name suggests, mechanical movements are not powered by a battery. A winding crown is used to tension the spring mechanism so that the movement receives the energy necessary for the mechanics to measure time correctly. ... do not have to be wound as long as the watch is worn on the wrist. Although this movement is also a mechanical movement, the energy supply is provided by a rotor, which is set in motion by the natural movement of the wrist. As a result of this movement, the spring develops the necessary tension to keep the mechanism of the movement in operation. The normal wearing of the watch ensures that the movement is permanently supplied with the necessary energy. The watch should spend longer periods of rest in a watch winder if you do not want to wind it manually. Mechanical movement prevents the watch from being completely discharged and prevents the movement from becoming resinous. Quartz movements can be distinguished from automatic watches by looking at the back of the case. While automatic watches often reveal their inner workings through a glass back, quartz movements hide behind an opaque case back. The power supply of a quartz watch is usually provided by a battery or - not infrequently - by solar cells. The batteries must be replaced regularly. 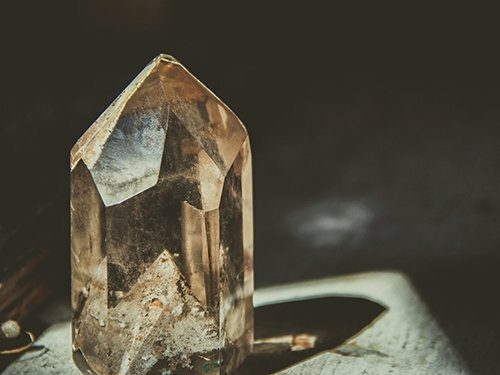 Quartz watches are very popular in the sports and leisure sector because they are particularly robust and have a small advantage over other watches. The pleasure of a watch lasts longer, of course, if you follow the instructions for care and cleaning and are informed about the correct way to store it and know specific properties such as water resistance. Wristwatches are subject to a natural ageing process. 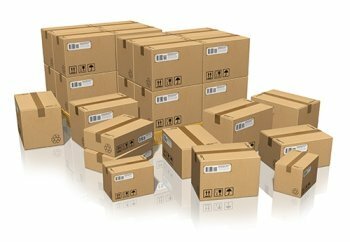 Seals become brittle, wear and tear and damage can cause additional damage over time. For this reason, we recommend that wristwatches be inspected once a year by a watchmaker . A frequently overlooked danger zone is the crown. 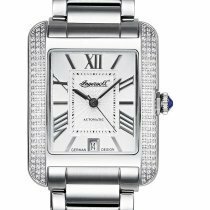 Some watches have special functions that can only be activated when the crown is unscrewed. If the crown is subsequently forgotten to close, the watches immediately pull water through the open crown. Therefore, always check the condition of the crown before bringing your watch into contact with water. Information regarding water resistance, e.g. "Water resistant to 3 atm", is often misinterpreted. Although the atm specification says something about the resistance of a watch to water, it does not mean that such a watch can withstand a confrontation with rinsing, shower or bathing water. - 5 atm - Showers & bathing is possible with this watch. Do not swim or dive. Wear the watch very carefully while bathing. - 10 atm - The watch is a match for a visit to a swimming pool. Dives on the other hand will not be tolerated. 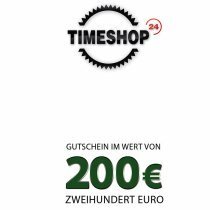 Bring your favorite timepiece once yearly for inspection to a specialized watchmaker. Our watchmaker's workshop carries out repairs and other services for you, so that your watch gets everything it needs. 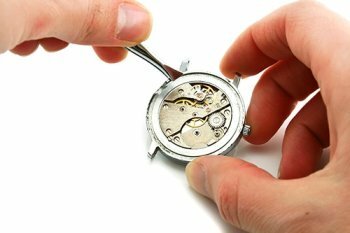 Especially the watch collectors are satisfied with this service, who could not find a suitable watch workshop in the regional area. Simply get in touch with us » or visit us personally in Simmerath. Tread carefully with your watch and you'll see that your favourite accessory will only wear a few traces of use over the years. - Prevent scratches from dust and dirt. Regular cleaning of the housing and glass with a microfibre cloth or eyeglass cleaning cloth will prevent scratches. - With damp cloths you remove soap residues and sweat very easily. - Easy to clean Silicone and rubber watch bands best cleaned with a little soap and warm water. - Leather wristbands remain visually more attractive and last longer if treated with a leather care product. - If your watch needs a new battery, order a watchmaker to replace it. Improper opening and closing of the watch case always entails the risk of damaging the movement and seals - especially if you do not have the necessary tools. An exception to this are watches with a wide notch on the back of the case. This notch serves to open the lid with a coin. The manufacturers have provided for these watches that the battery change can be carried out by the wearer himself.